This Level 3 reader is part of an exciting nonfiction series about the history of fun stuff! In this book readers will learn all about how video games came to be, from Pong to Pac-Man and everything in between! A special section at the back of the book includes Common Core–vetted extras on subjects like social studies and math, and there’s even a fun quiz so readers can test themselves to see what they’ve learned! Learning history has never been so much fun! 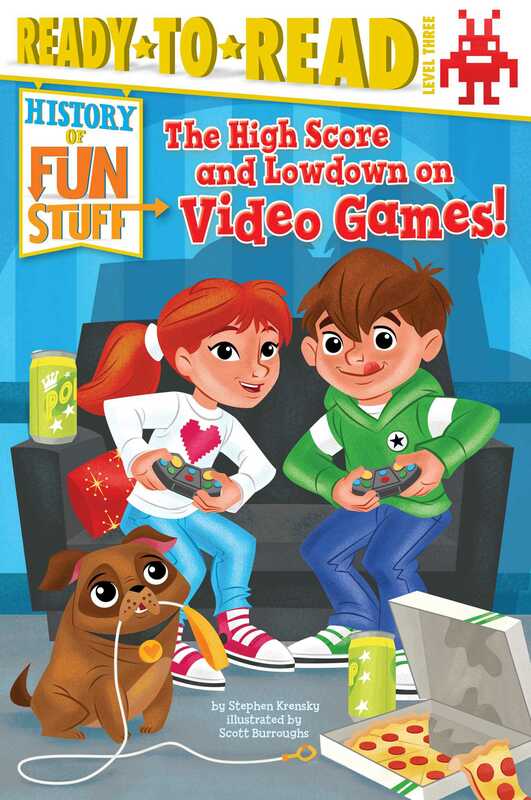 Book Cover Image (jpg): The High Score and Lowdown on Video Games!